A rapid, factually accurate response? Check. 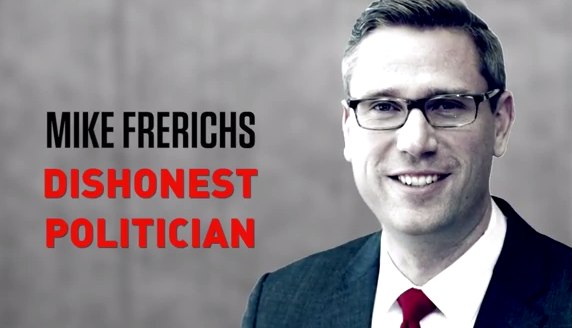 The Cross campaign just managed to do in 1 weekend what the Frerichs campaign could not do in 1 year. That alone earns them an “A”. Sounds about right to us. Frerichs has been traipsing around the State of Illinois for the past year documenting his night out on Facebook and Twitter. He had a FULL YEAR to develop his launch video. And...his stump speech. What does he do? He leads with a lie. A real, fat, big, not-true lie.